Purchasing condos in Anna Maria Island FL requires a superior real estate service. This prosperous vacation destination comprised of the cities of Anna Maria, Bradenton Beach and Holmes Beach is filled with exclusive neighborhoods, unparalleled home sites and high quality properties that draw a substantial number of buyers every year. 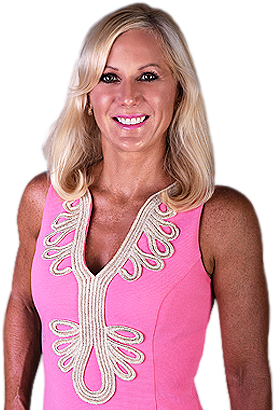 I am a Anna Maria Island resident and a professional who can deliver the tools, resources and skills you need to identify and purchase the home of your dreams. I often recommend condos to prospective buyers as they offer some of the foremost locations on the island, from exquisite beachfront settings to tranquil gated developments. Along with superior views of the surroundings, residents enjoy shared community amenities that range from pools to direct beach access, private gardens and picnic areas. The finest condos will match the interior space of a single-family home, offer incredible appointments like vaulted ceilings, restaurant grade kitchens, expansive living areas, and finishes in popular materials like granite. An Anna Maria Island vacation condo will put you in the middle of a lifestyle where relaxation is paramount. The only distractions you will find are beautiful sunrises and sunsets, weather that draws you out to enjoy your favorite pastimes, local restaurants that keep your stomachs happy and a local culture that keeps your mind inspired. I am certain you will love your time here. 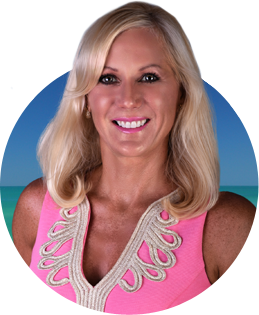 To find out more about owning condos in Anna Maria Island FL, contact me today.